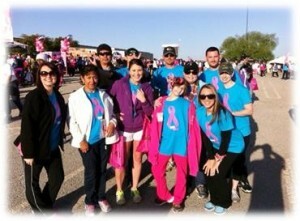 The Fort Worth region participated in their SGK Race for the Cure on Saturday, April 6th. 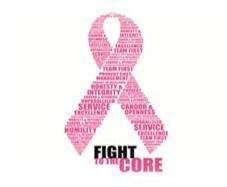 Special thanks to the fundraising efforts of Erin Dobias, raising $150! 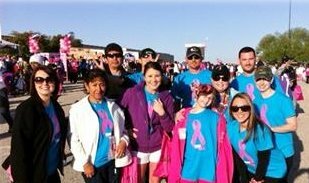 Fort Worth kicked off the Venterra Race season…but there are more to come!